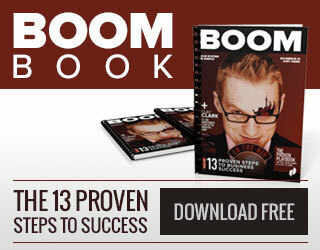 Clay Clark is an award winning business coach, entrepreneur and entertainer. He has been the consultant, entertainer or educator for America’s leading companies including Southwest Airlines, Bama Companies, Maytag, Farmers Insurance, and many more. Are you looking to brand, grow or marketing your business? 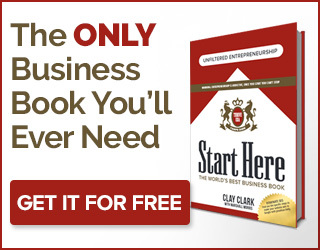 Check out Clay’s book The Wheel of Wealth – Inside are the steps and practical tools to start growing your business now! Click Here to find out more.